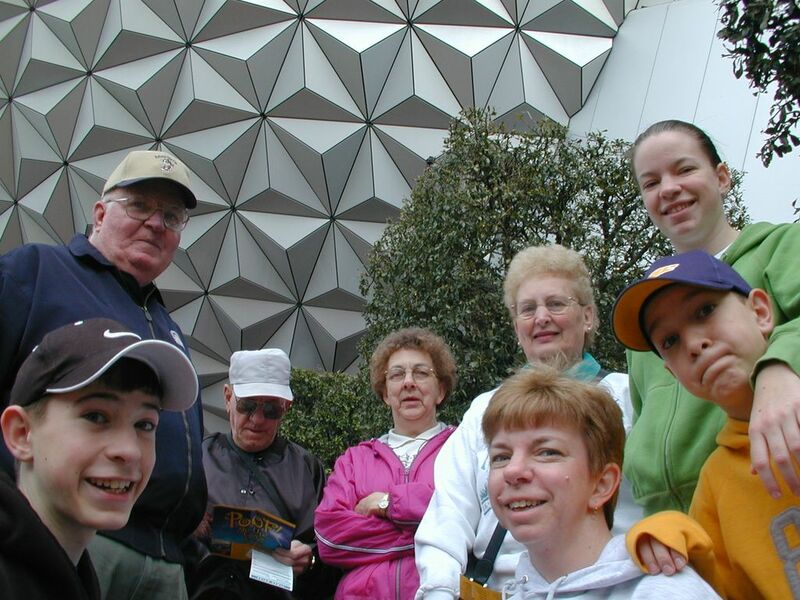 This photo was taken at Epcot. We were waiting to get into the park in the morning. This photo was taken from a very low angle to try and get the geodesic dome in the background. This photo was taken with a Nikon 2 megapixel camera.